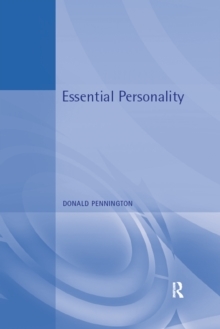 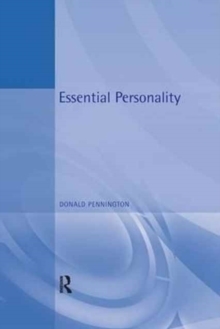 As before, the second edition of this widely-used survey is in two main parts. 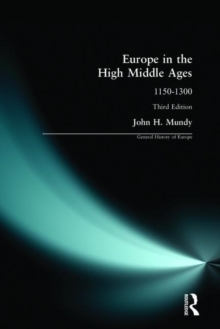 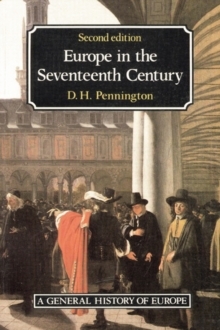 The first analyses the major themes of seventeenth-century European history on a continent-wide basis. 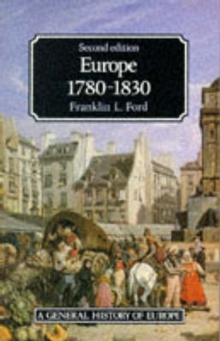 The second part moves on to outline political, diplomatic and military events in the various states and nations of the time. For the second edition all the chapters have been rewritten to take account of recent scholarship. 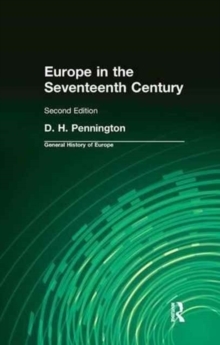 Moreover, many new topics are discussed: the family; crime; the impact of printing; climate; population and social mobility; Islam in seventeenth-century Europe. 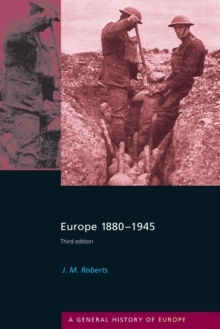 Throughout, the book emphasises current lines of research and controversy to illustrate that the history of the period is a process of enquiry and argument rather than incontrovertible fact.